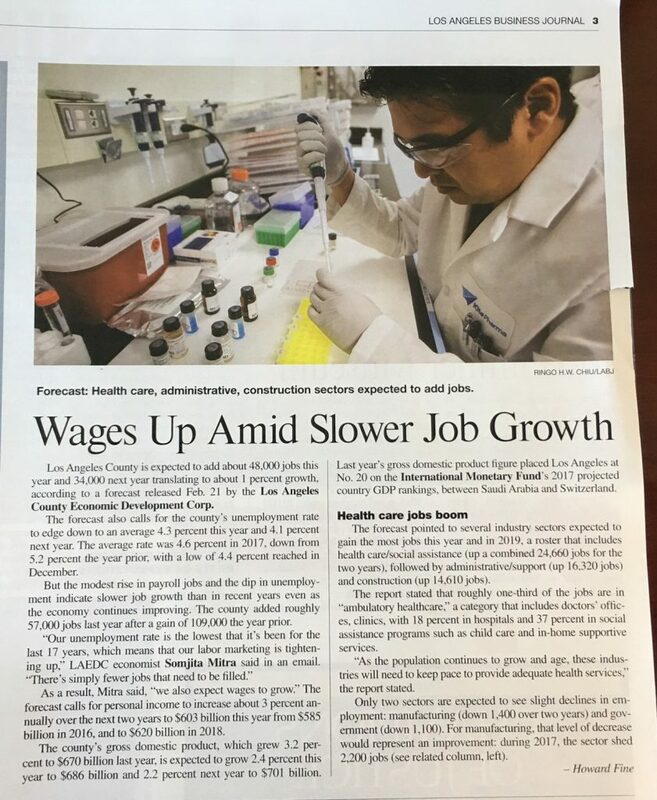 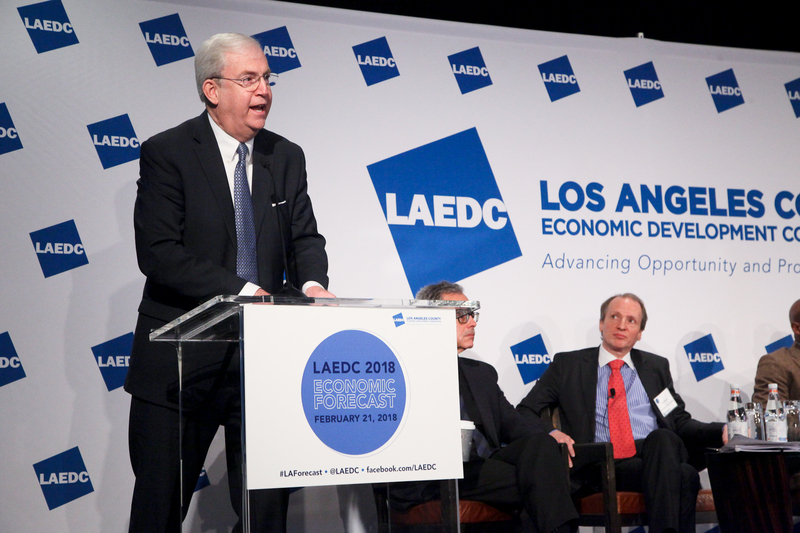 LAEDC’s Institute for Applied Economics has published the annual LAEDC Economic Forecast, covering years 2018-2019, with a focus on California and Los Angeles County. 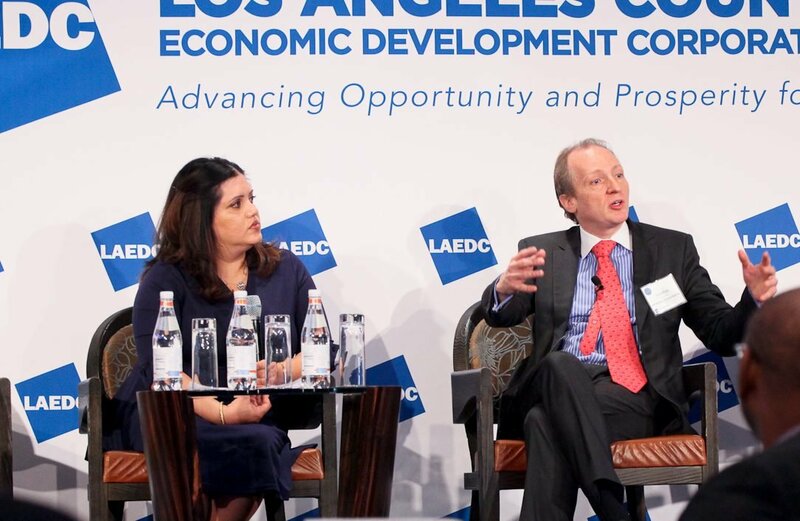 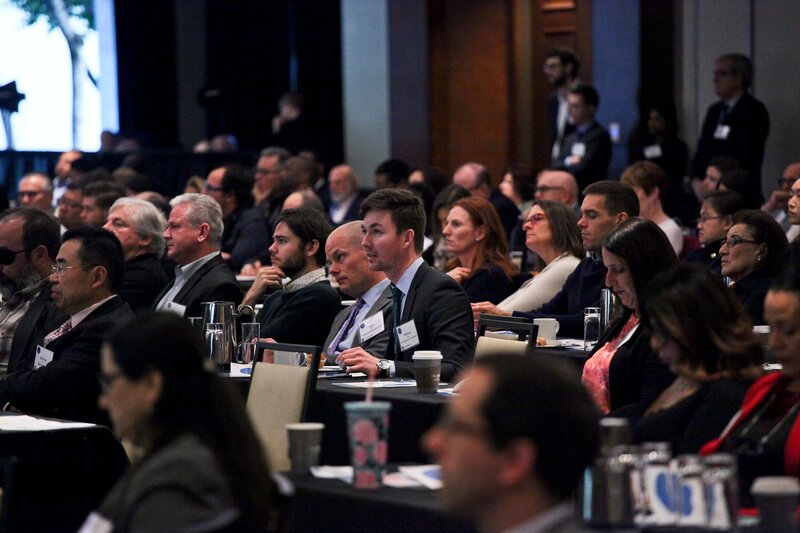 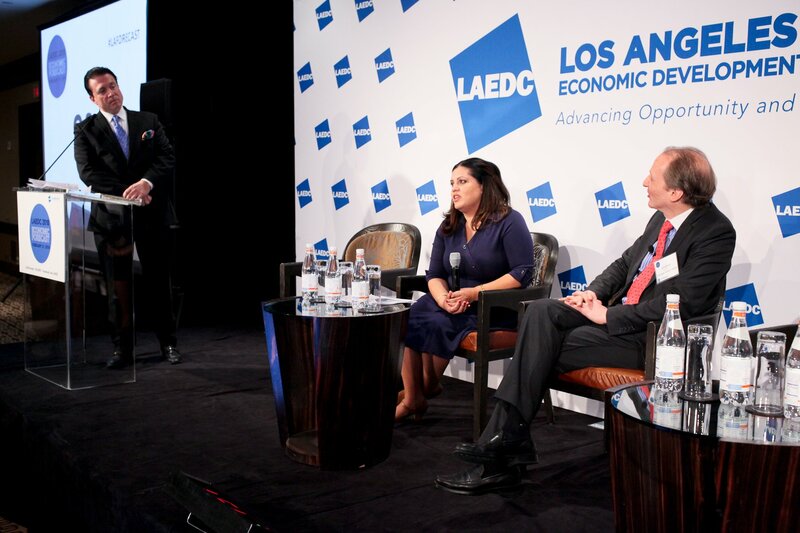 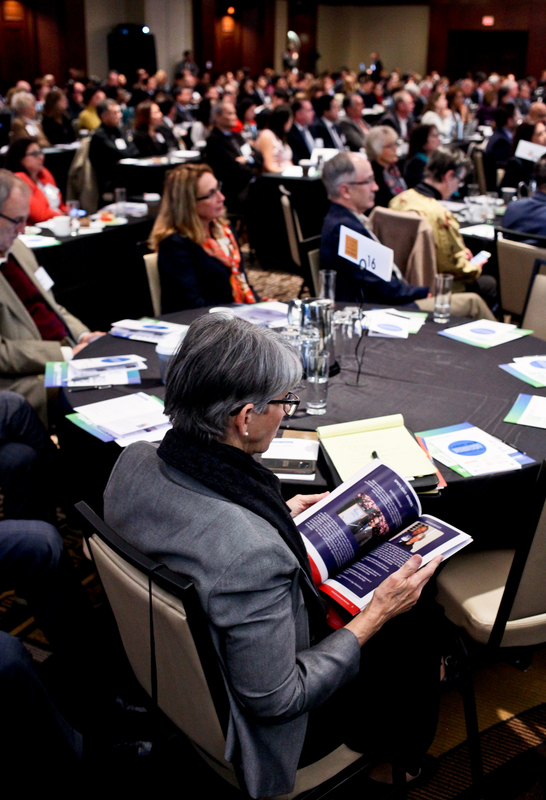 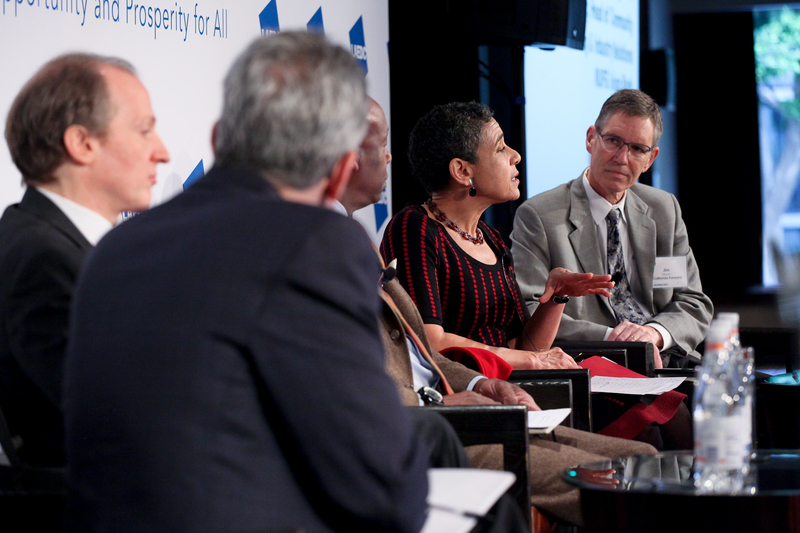 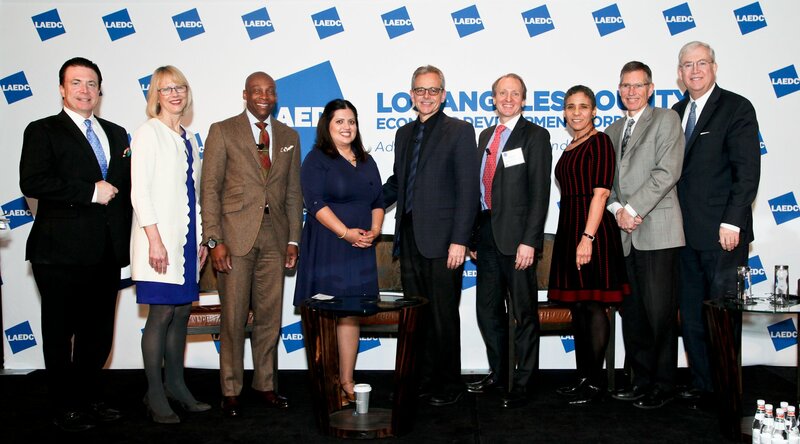 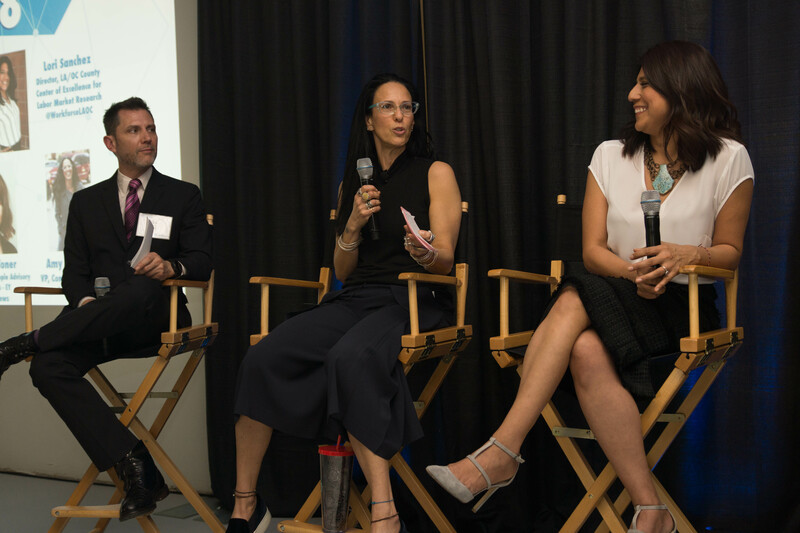 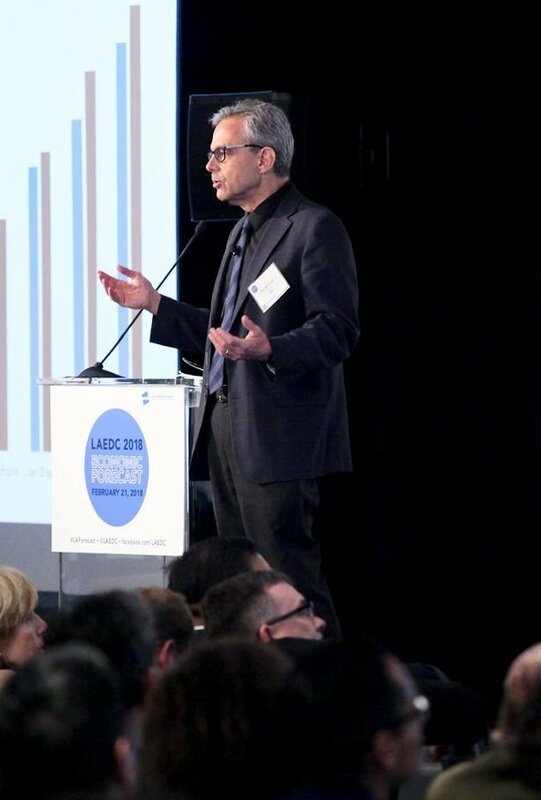 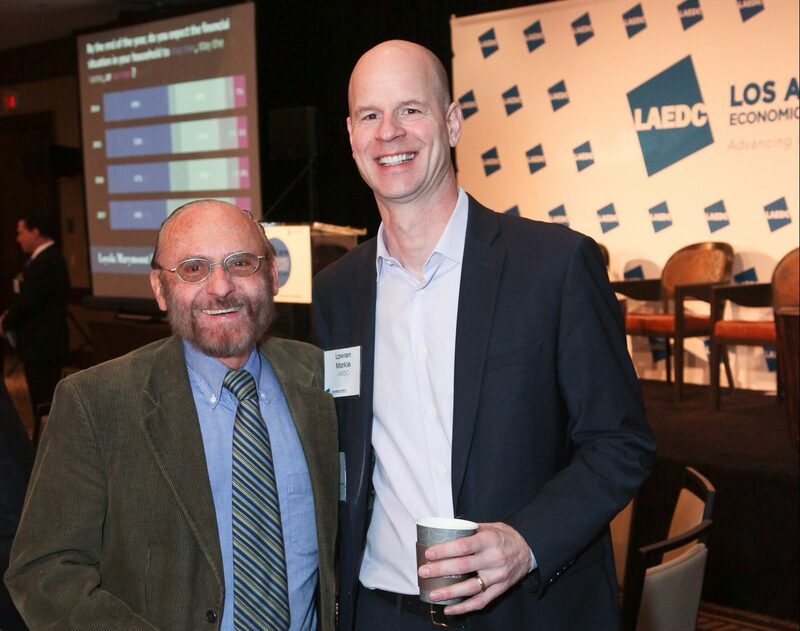 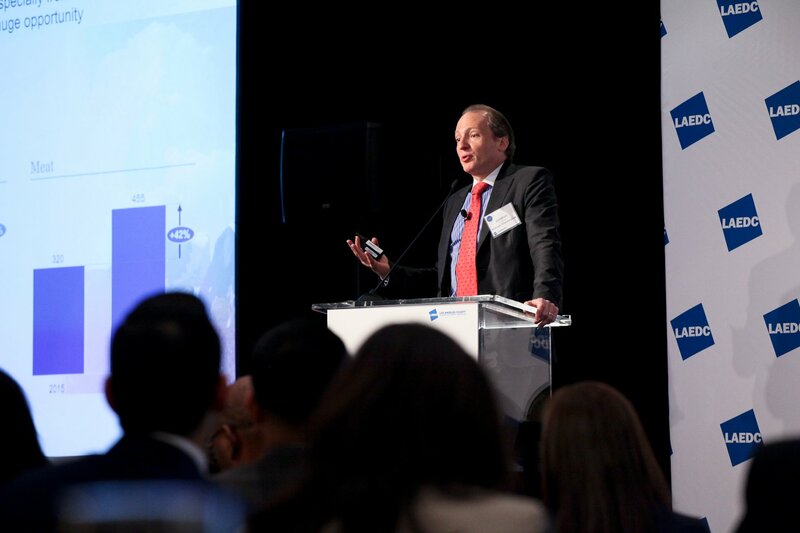 About 500 attendees joined LAEDC for the report’s release, and heard from numerous expert speakers, including a panel discussing solutions to the shrinking middle class. 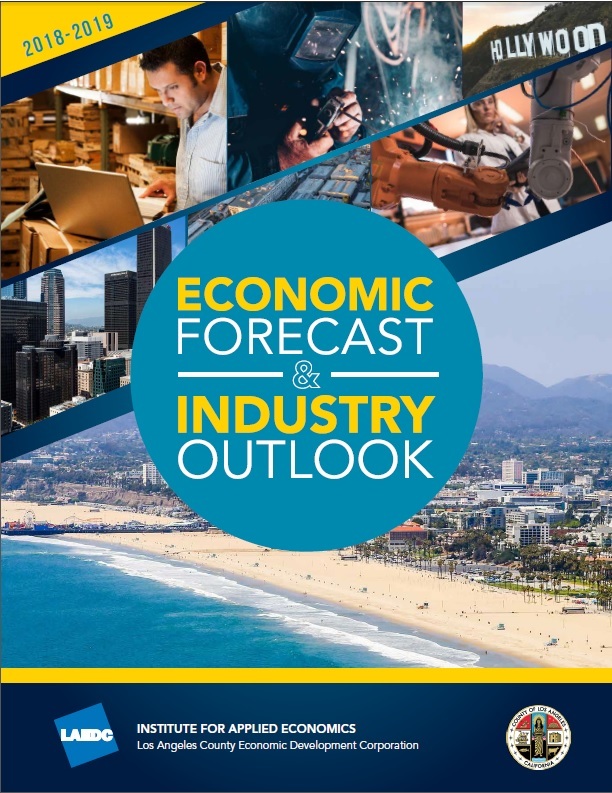 View key interactive data from the report here. 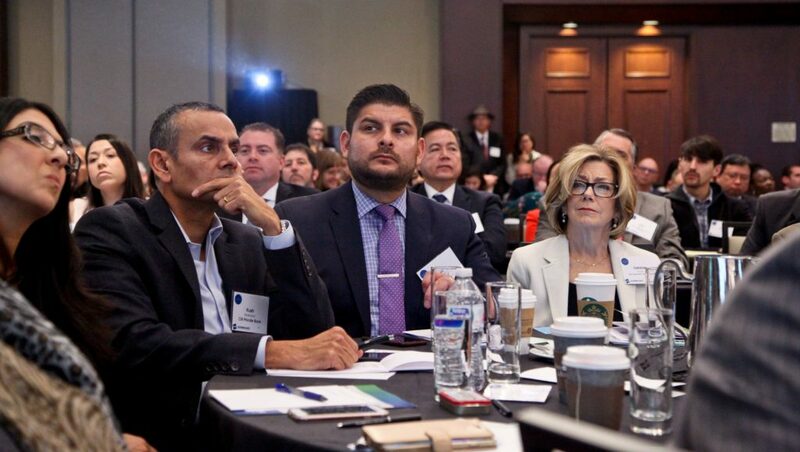 Apparel News: California’s Economy Will Continue to Outshine Most of the U.S.